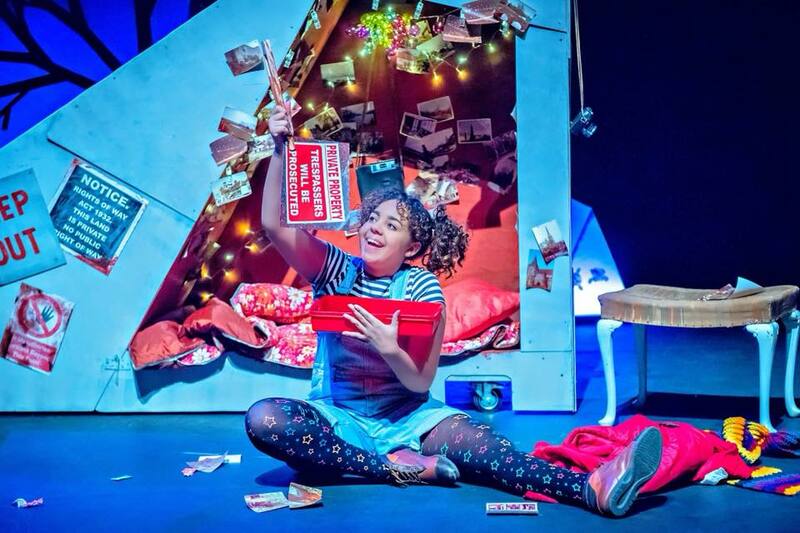 RD North actress, Alyce Liburd, bursts on to the scene in the UK Tour of The Selfish Giant. Well done Alyce, its great to see you up on that stage! Keep up the amazing work!